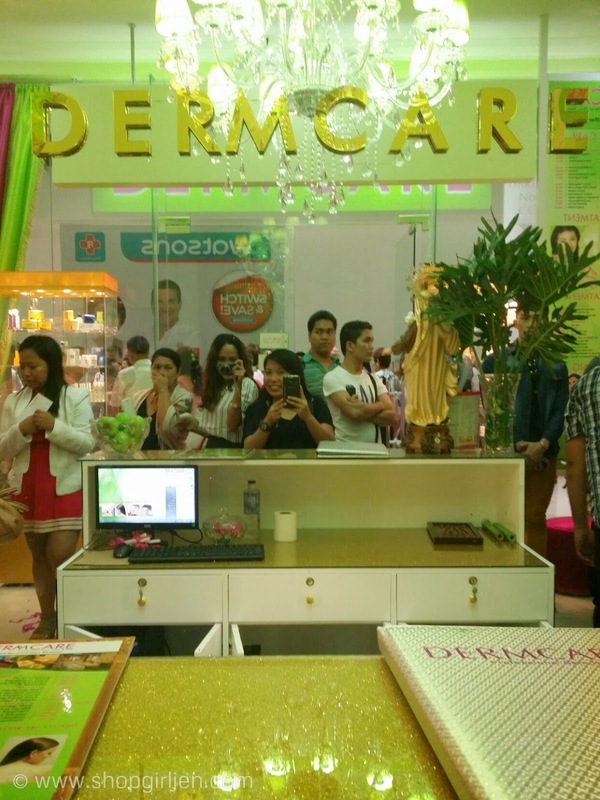 Had a privilege to witness the opening of Dermcare, located at the 2nd floor of SM Light Mall branch. 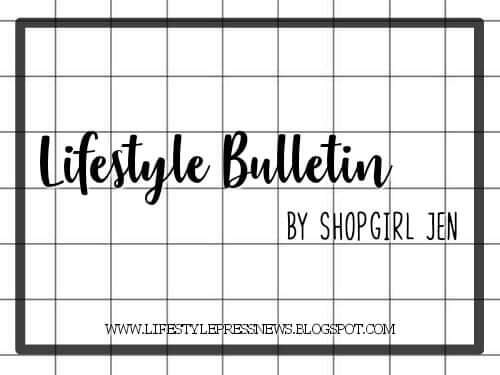 The opening also coincided with the grand opening of the mall. 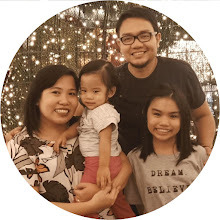 And with branches all over the Philippines, Dermcare is continuously providing its customers with innovative products and services that are responsive to their needs and lifestyle. 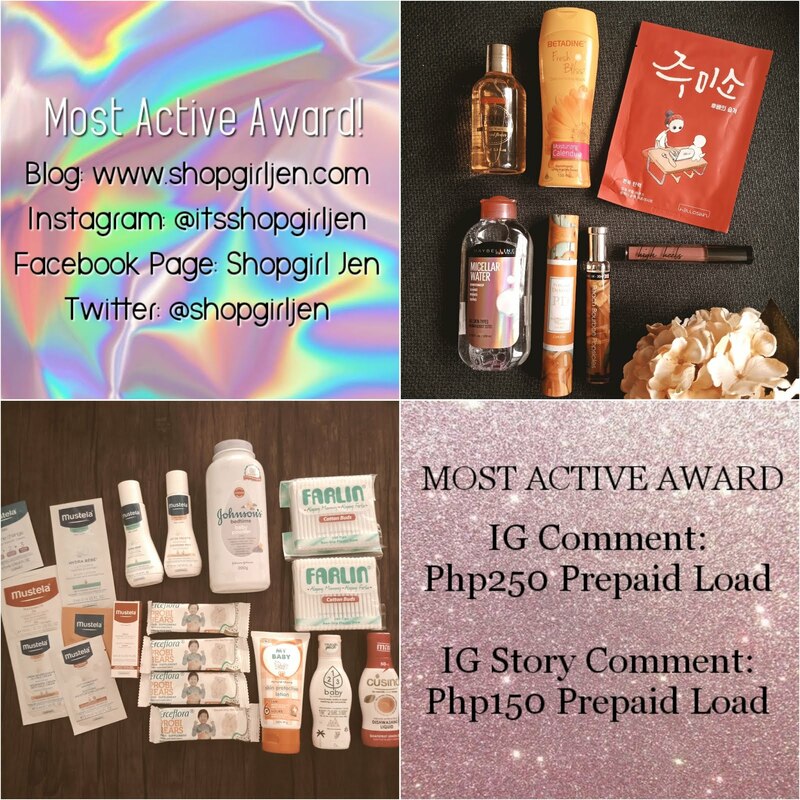 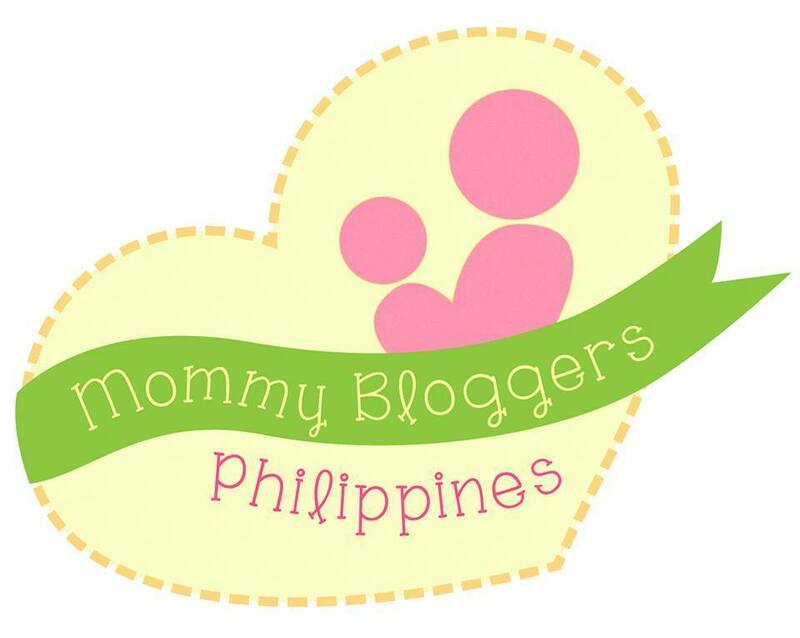 Dermcare, which pioneered the whitening business in the Philippines has been trusted for quality, affordable and effective products for more than 20 years. 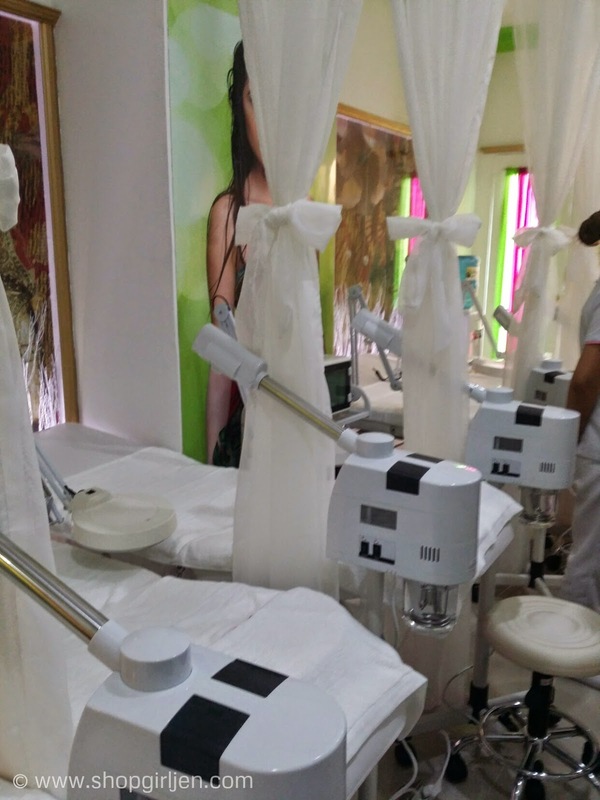 A promise of a whiter and blemished-free skin in as little as five days, Dermcare provides unique dermatologist approved products and services with the exquisite skin whitening facials and whitening system. 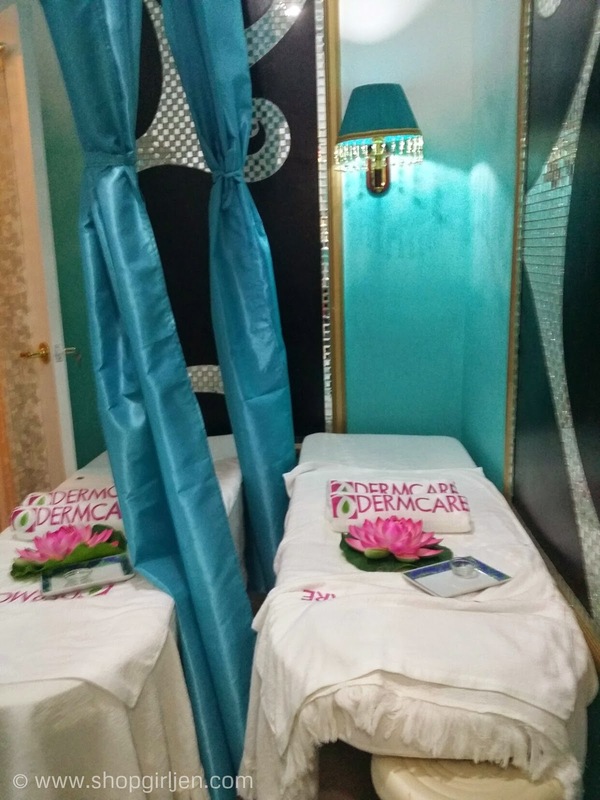 Dermcare Professional Skin, Hair and Spa offers world class skin facials (lightening anti-aging, pimple control treatments), body treatments (scrubs, waxing, spa services) as well as hair rebonding and treatments. 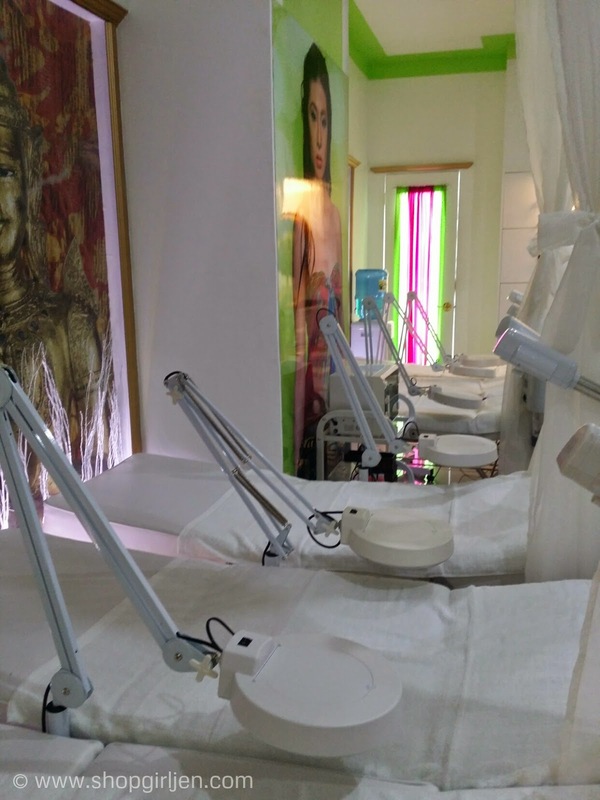 It sure is a one stop pure value skin, body and hair treatment in one environment that is both inviting and invigorating to the senses. 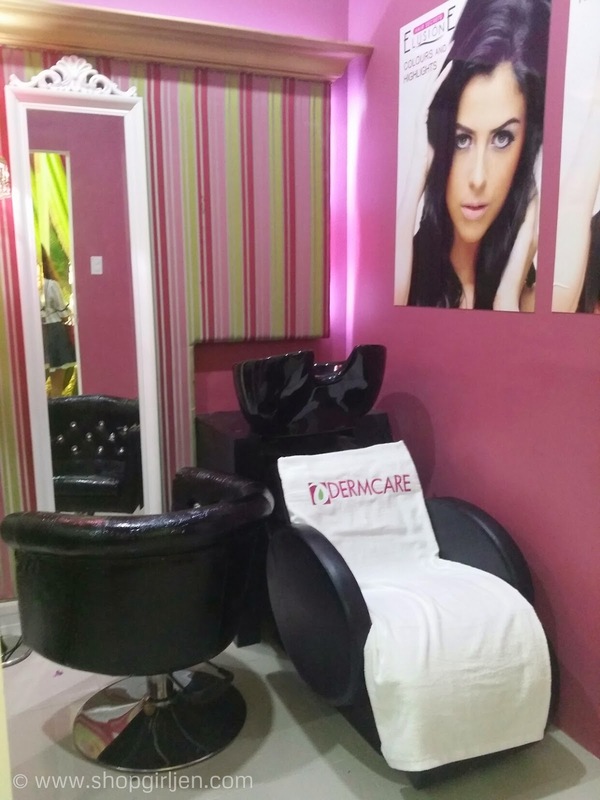 Staffed with trusted dermatologists and professionally trained beauty therapists, at Dermcare you can experience excellent service. 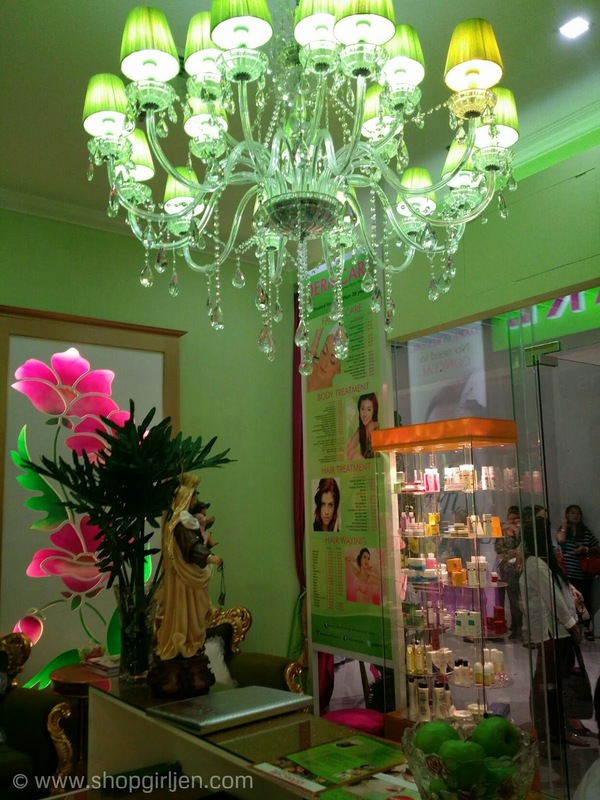 It's ambiance is conducive to rejuvenation, skin and body pampering. 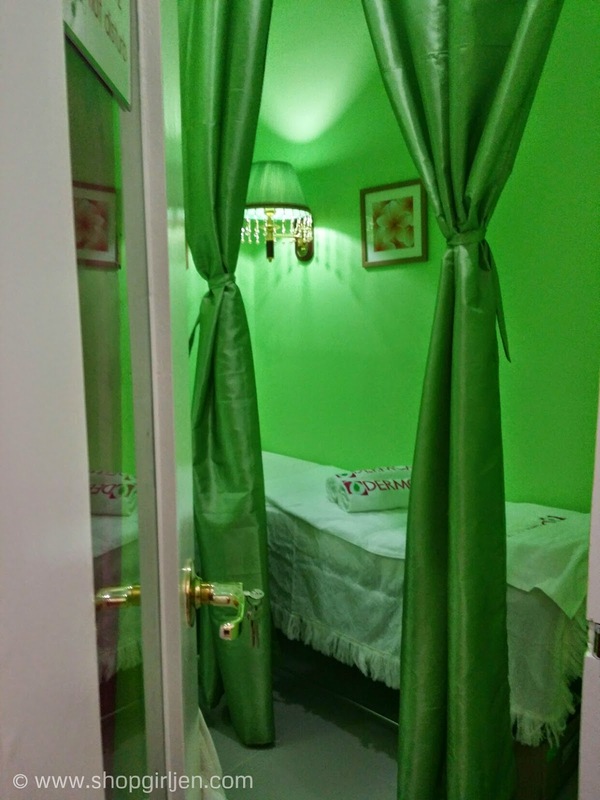 It offers private and well appointed spa and massage rooms, steam bath and facial treatment area, doctor's clinic and an inviting lobby. 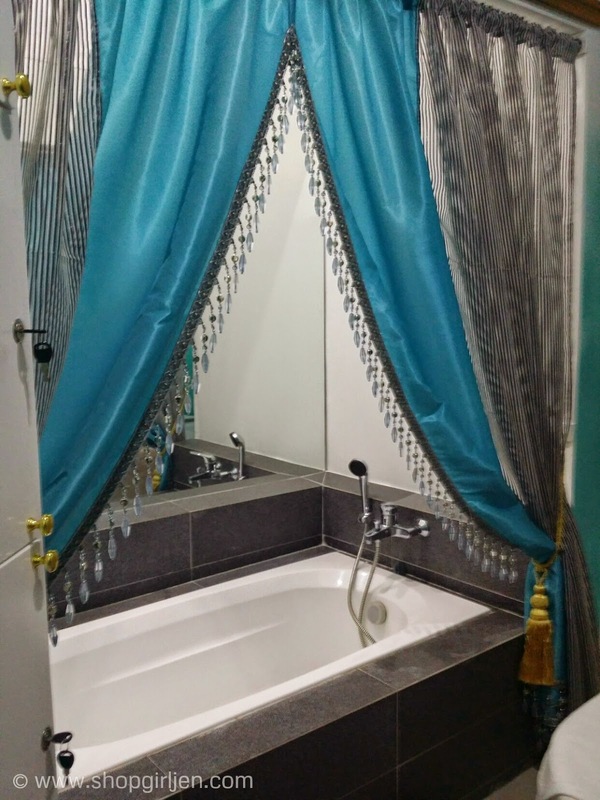 The moment you enter Dermcare, you will experience full bliss. 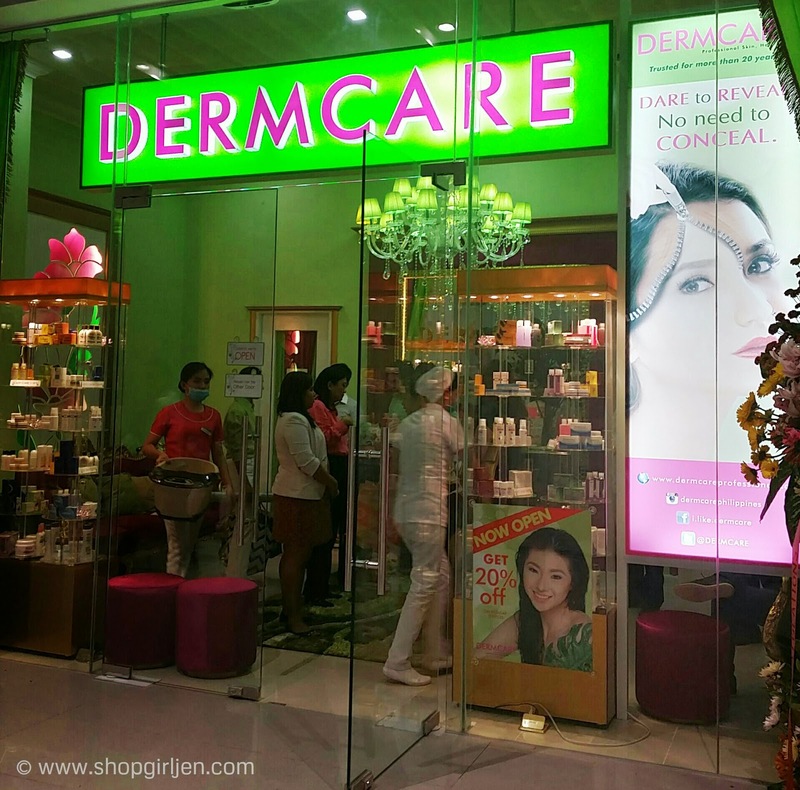 Don't forget to visit Dermcare, SM Light Mall and give in to relaxation and some pampering time because you deserve it.